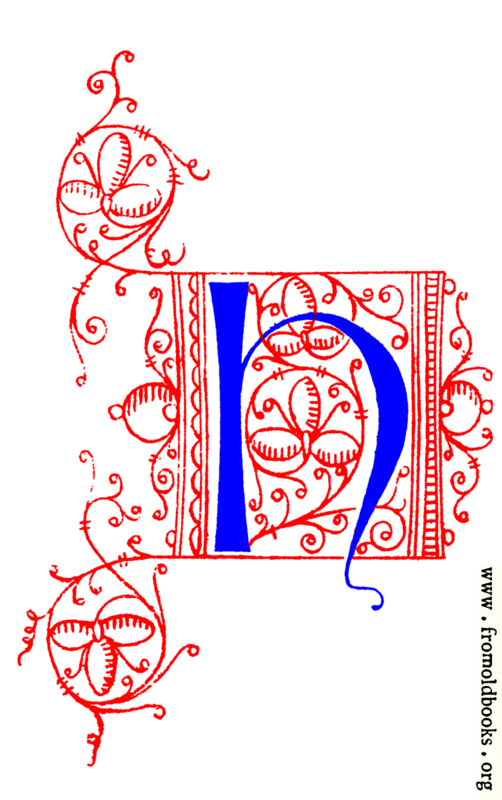 Decorative uncial initial letter H from fifteenth Century Nos. 4 and 5. Decorative initial letter H from Fifteenth Century No. 4.